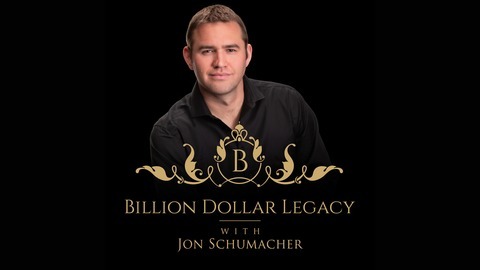 Welcome to the Billion Dollar Legacy Podcast! 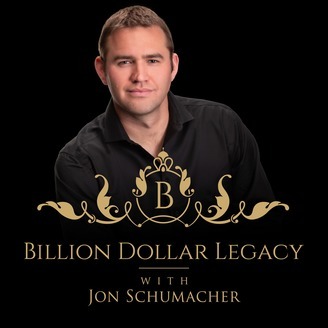 Inspiring stories with today’s most successful business leaders, entrepreneurs, and multi-millionaires hosted by Jon Schumacher. Check out more over at BillionDollarLegacy.com. Todd’s incredible rollercoaster ride from in debt and depressed to leading a 6-time INC 5000 company. How to hire for DNA versus just a resume. The characteristics of highly effective leaders. Todd Palmer is a renowned thought leader/CEO, executive coach and author who is committed to Improving Lives. As a successful business owner and entrepreneur he works with both individuals and companies to support corporate growth, foster business start-ups, and guide leaders in the area of talent management, workforce planning and organizational development. As the CEO of a 6-time INC 5000 company, Todd knows the struggles businesses face around the areas of people, cash, strategy, and execution. Through his firm Extraordinary Advisors, Todd is able to guide leaders into programs of sustained profitability.